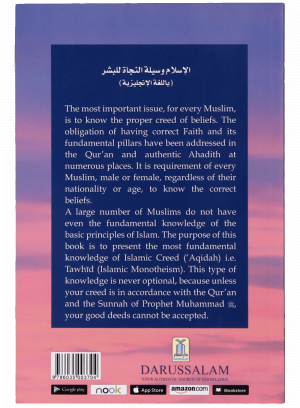 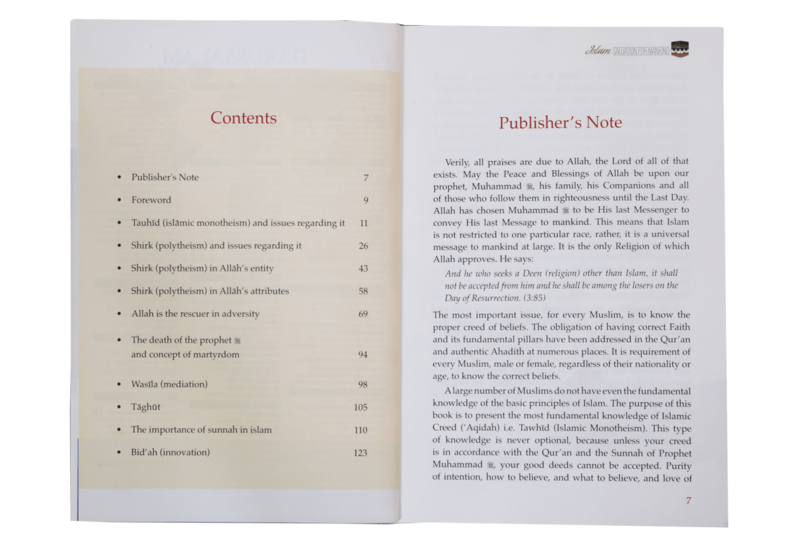 The most important issue, for every Muslim, is to know the proper creed of beliefs. 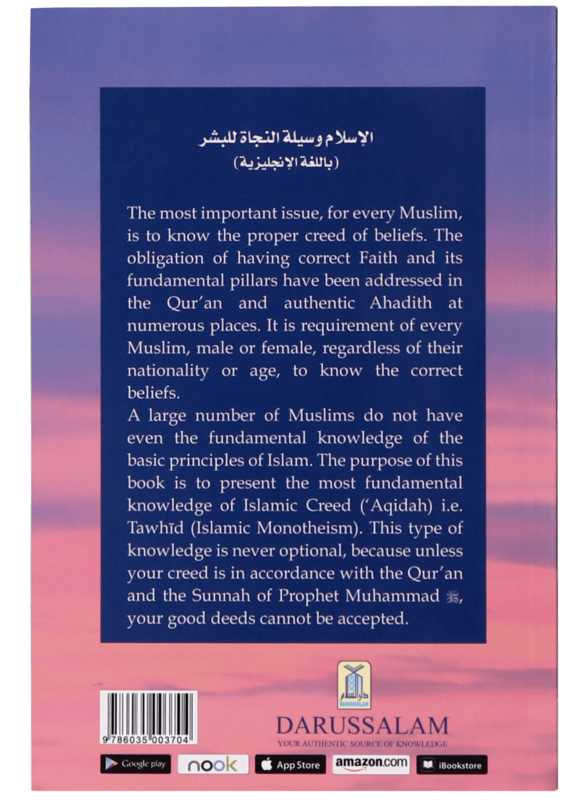 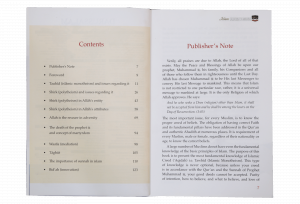 The obligation of having correct Faith and its fundamental pillars have been addressed in the Qur`an and authentic Ahadith at numerous places. 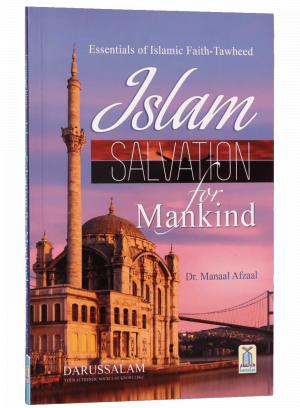 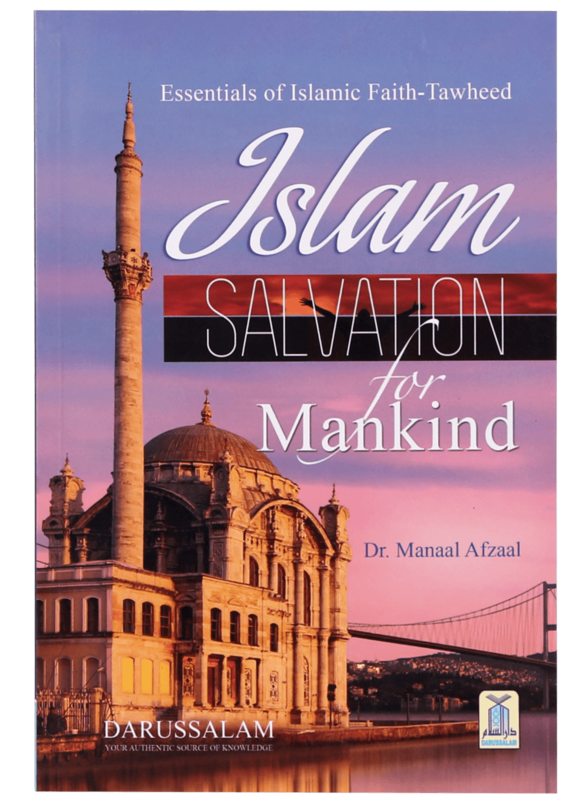 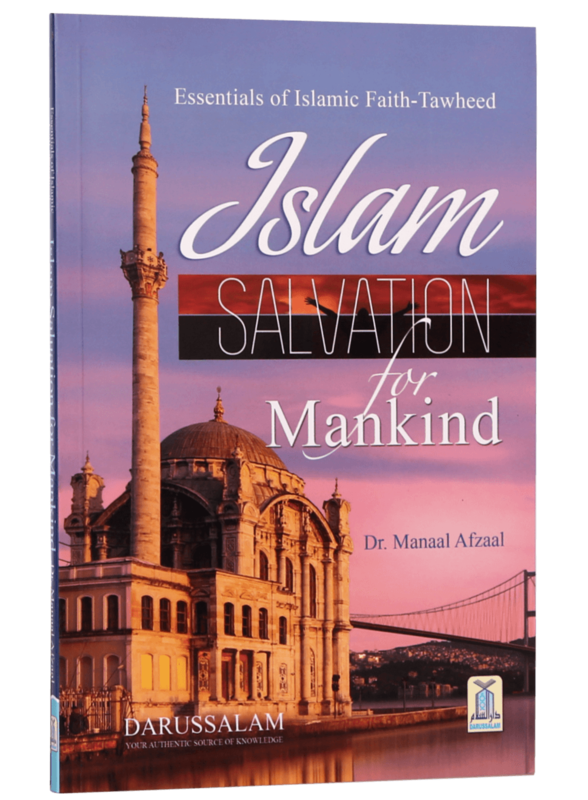 It is requirement of every Muslim, male or female, regardless of their nationality or age, to know the correct beliefs.